The Solid Foundation 60/60 program is an individual lesson available to students from June through October in various locations such as St. Cloud, Kandiyohi and Monticello. In a 60/60 lesson, a professional SFBS instructor meets the student at one of our locations for 60 minutes of personal 1-on-1 instruction at the price of $60. 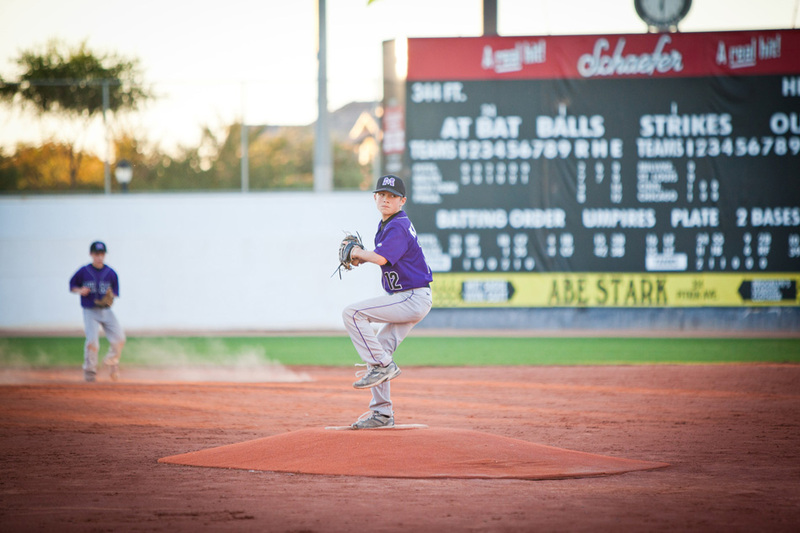 Because of the individual attention given in these lessons, you are able to focus on whatever aspect of the game you want to improve most – whether it be hitting, pitching, catching, base running, throwing, infielding, outfielding, or just basic baseball fundamentals. Students should wear comfortable baseball attire and bring their own baseball glove to their lessons. If you would like to reserve a 60/60 lesson, please email us at mike@solidfoundationbaseball.com or call (320) 857-2244 and we will add you to our 60/60 email list so that you will be notified of available hours weekly.